If you’re getting ready to graduate from college, it’s critical to have a resume that will clearly tell your story, says Lesley Mitler, co-founder of Early Stage Careers. While your professional work experience might be thin if you’re just graduating, Mitler says you need to mine all of your experiences. She recommends including summer jobs, research projects, leadership roles, and extracurriculars to fill out your resume. When it comes to putting it all on paper, Mitler says presentation is key. 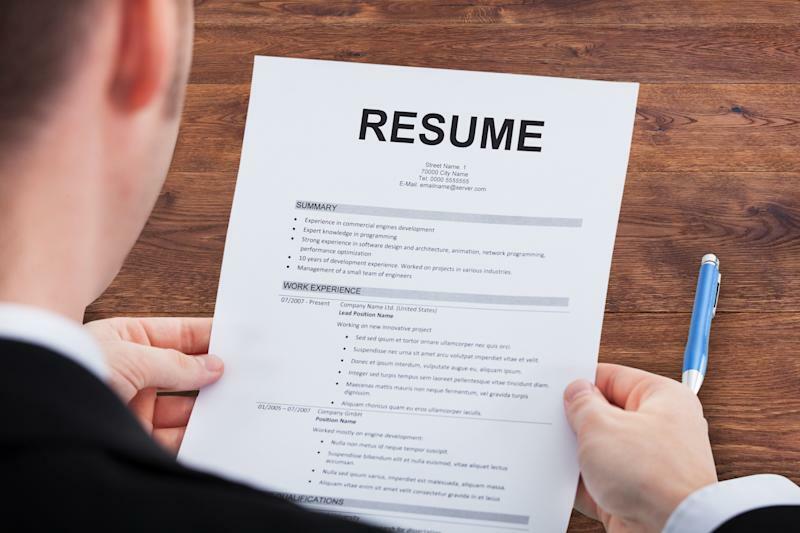 Resumes should be one page, which shows that “you know how to be organized and you know how to prioritize,” Mitler says. Your font should be 10.5 or 11 point, with margins no less than three-quarters of an inch. Additionally, fancy fonts, colors, and graphics distract the reader and can look unprofessional, Mitler says. Include a variety of experiences on your resume as a new graduate. When you’re ready to submit your resume for a job, Mitler says it’s critical you study the job description for keywords that you can include on your resume. Companies use an electronic applicant tracking system, which filters out resumes that don’t match the positions applicants are submitting for. “If you’re not looking at the job you're applying to and the qualifications they’re looking for, you have a much more reduced chance of getting seen by a recruiter,” Mitler says. Seventy percent of resumes do not get past this electronic system, so proper research is necessary to tailor your resume to the position. Mitler says today’s college students understand the importance of building their resume throughout their college career, and they know to add activities and internships that will set them up for success. She recommends updating your resume regularly to keep your experience up to date.